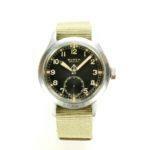 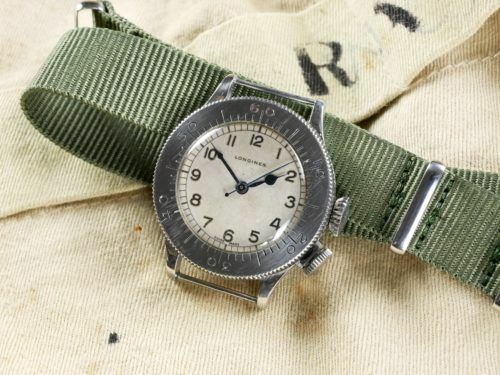 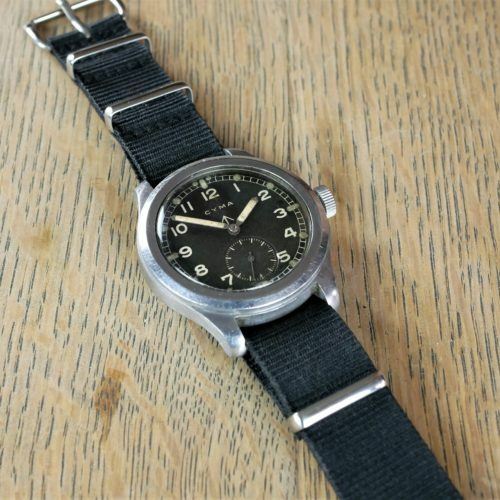 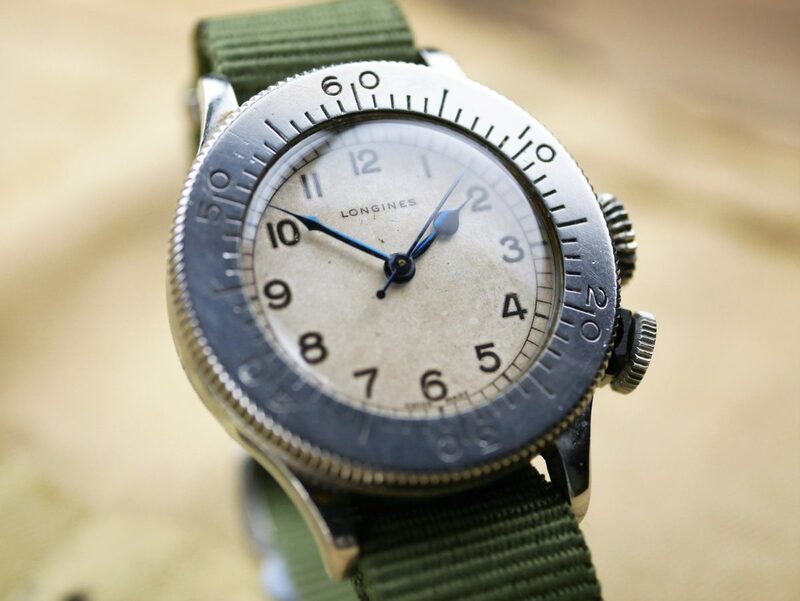 Very rare and original Longines Weems RAF Mk VIIA wristwatch c.1940. 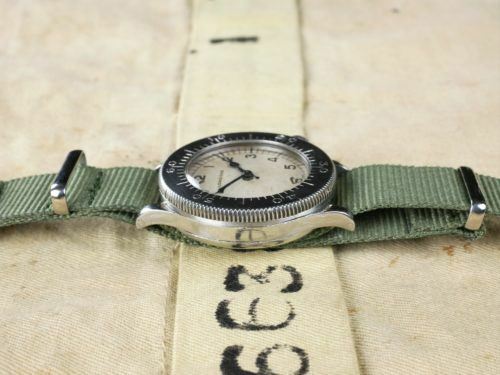 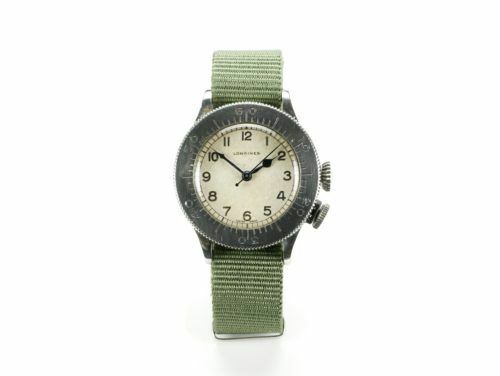 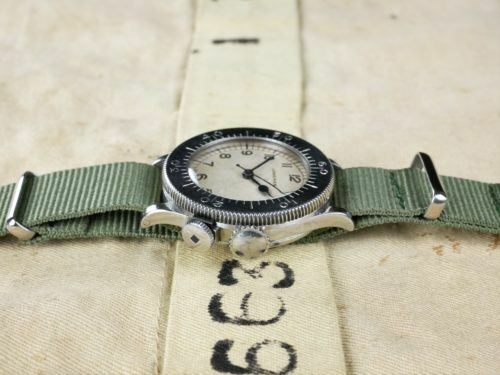 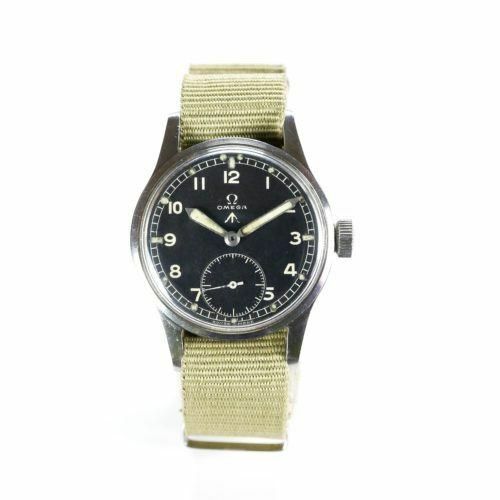 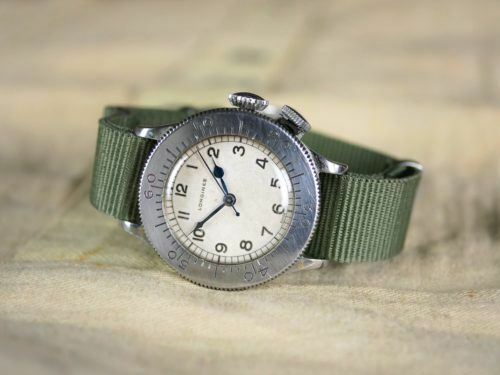 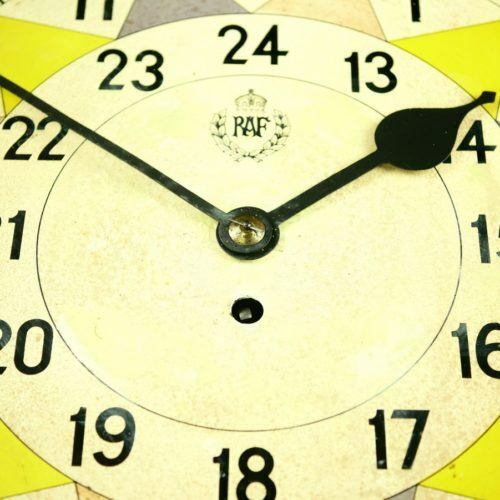 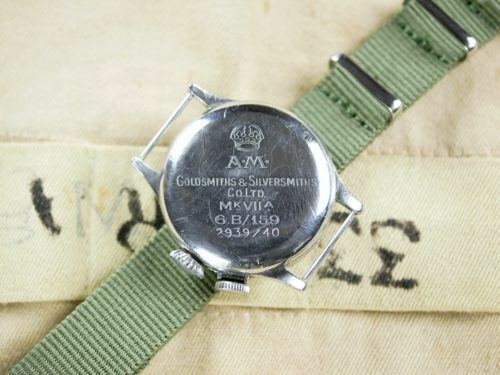 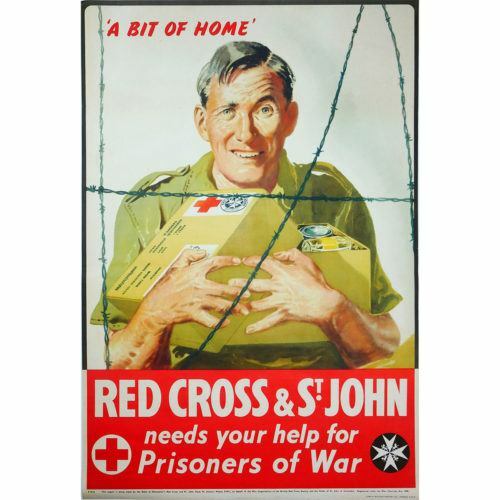 These watches are extremely rare as only around 2,500 were issued to the RAF at the outbreak of hostilities during World War Two and many will have no doubt seen action during the early dark days of the Battle of Britain and beyond. 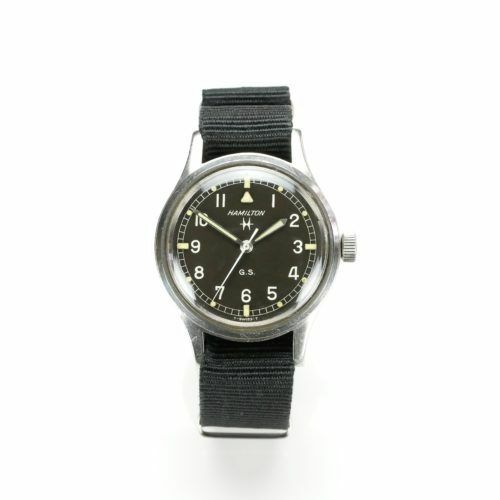 The watch was issued to RAF pilots and navigators and features a rotatable outer bezel which is set to the seconds hand to calculate longitude in order to aid navigation. 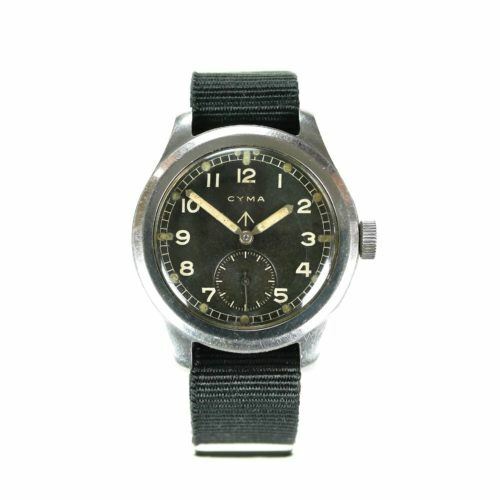 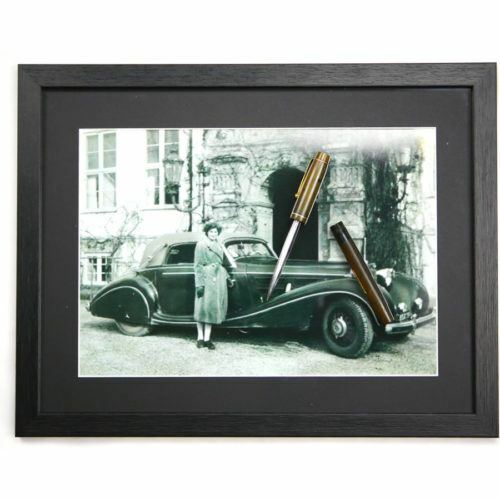 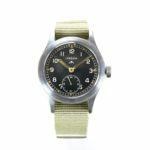 The Weems watch takes its name from Lt.Cdr P.V. 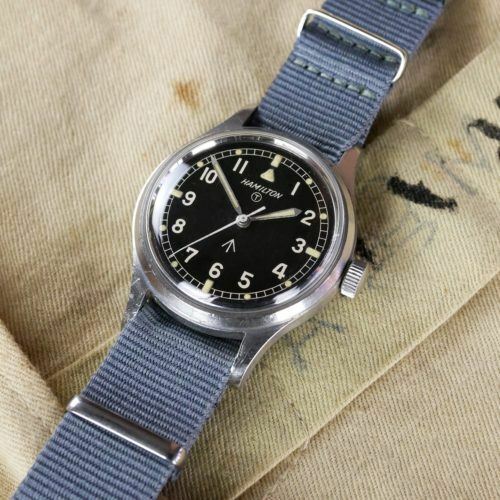 Weems who was a well know aviator, navigator and instructor at the Naval Officer School at Annapolis, Maryland, in the U.S.A. 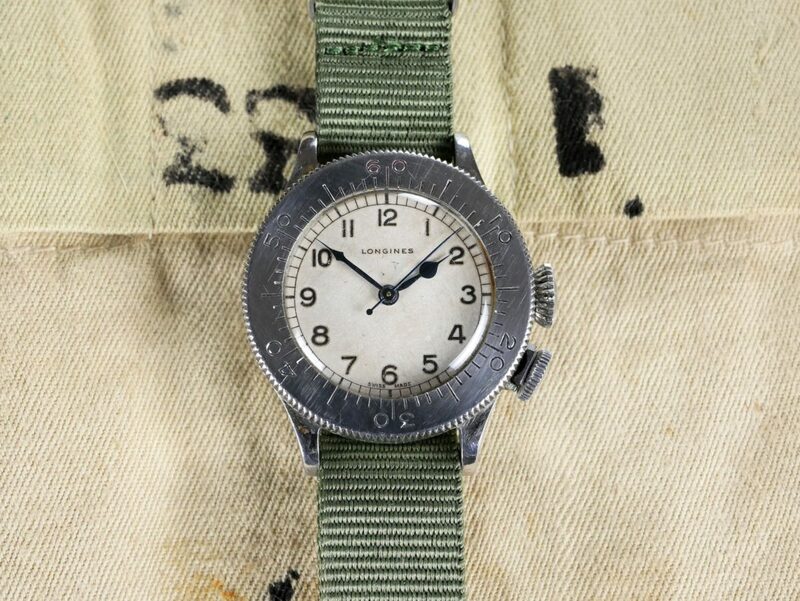 The Longines Weems for sale is a truly excellent example of its kind and represents a truly unique opportunity to acquire a superb piece of British military aviation history. 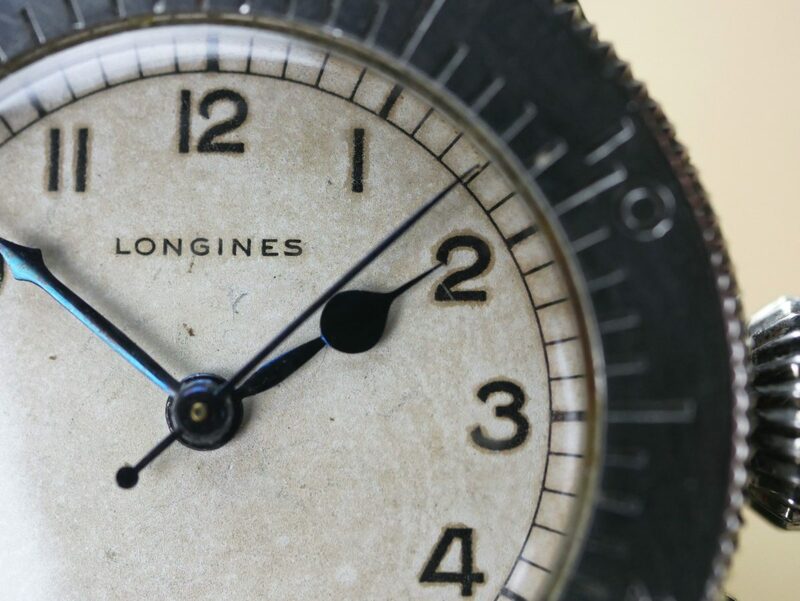 The Longines Weems watch for sale is in excellent overall condition. 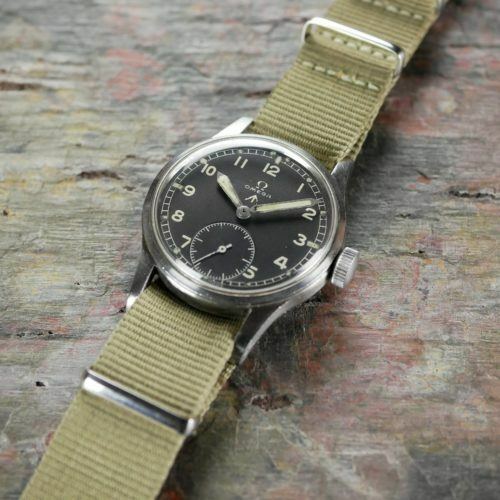 The dial is in lovely condition with a beautiful aged patina. 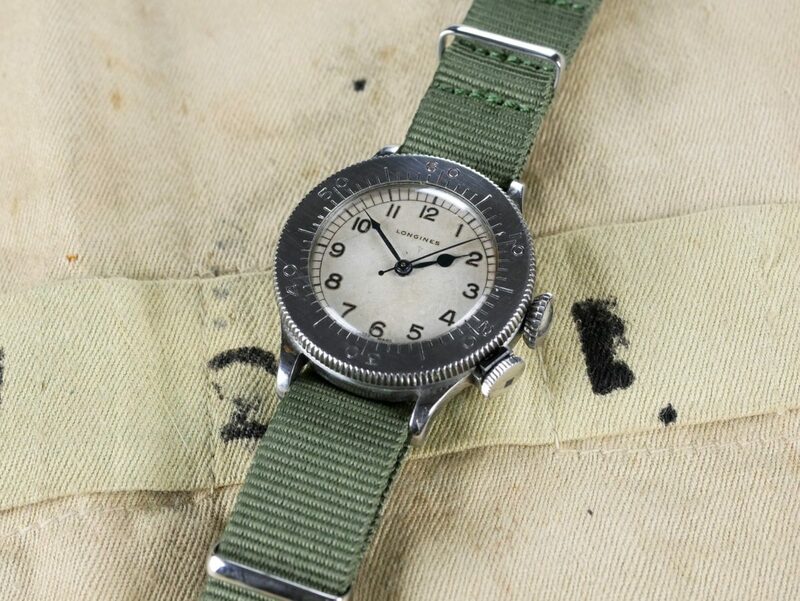 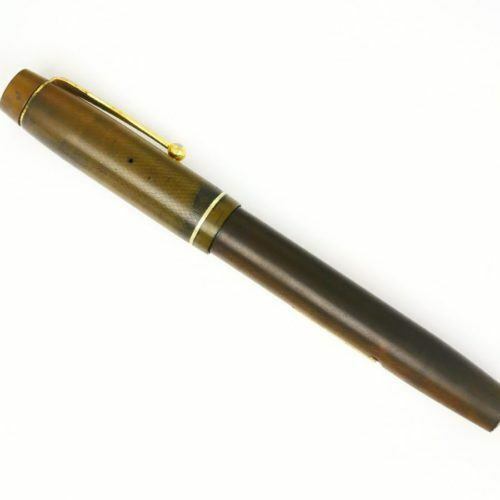 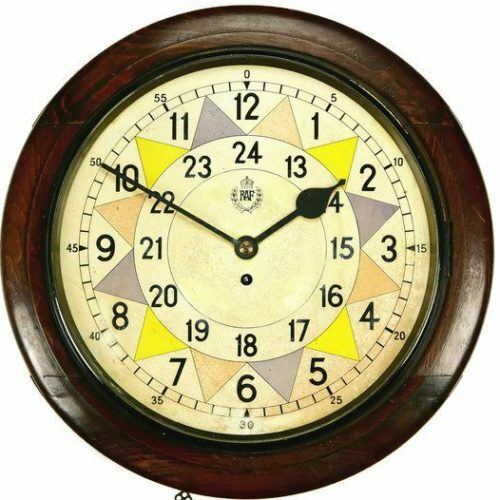 There are one of two very minor marks and scratches to the dial which are only visible close up at a certain angle. 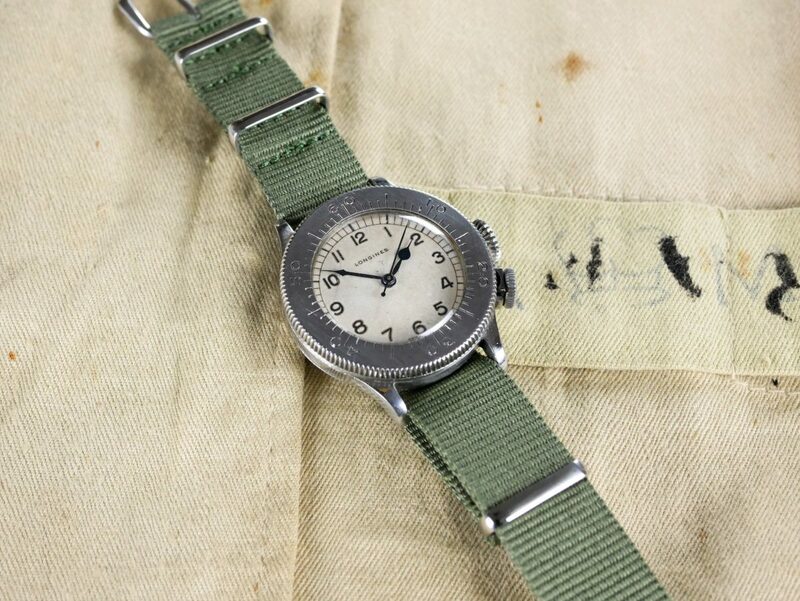 As expected, there are a number of minor scratches and marks to the outer casing of the watch. 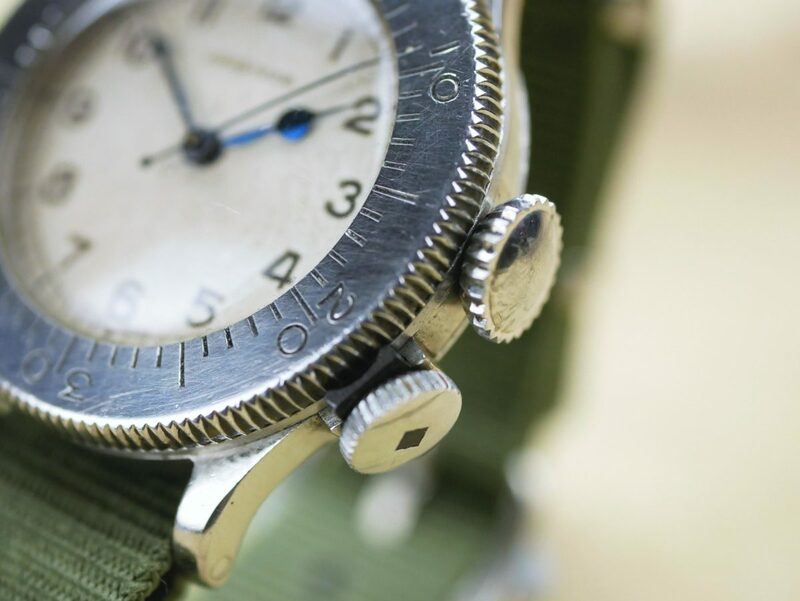 The beautiful blue steel hands, winding and locking crowns are correct to the original specification of the watch. 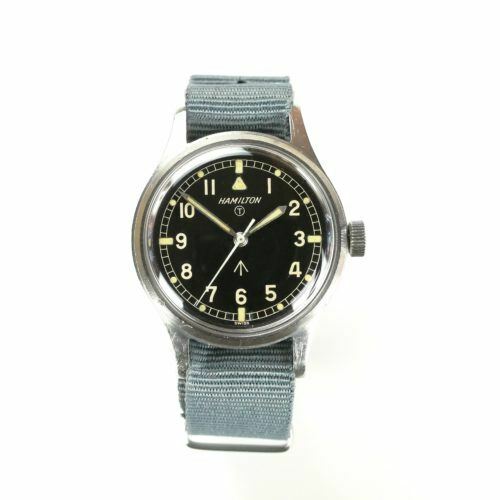 The 12.68N calibre movement is currently running well and keeping excellent time. The watch comes complete with a free six-month warranty, newly fitted NATO strap and quality handmade leather watch pouch.